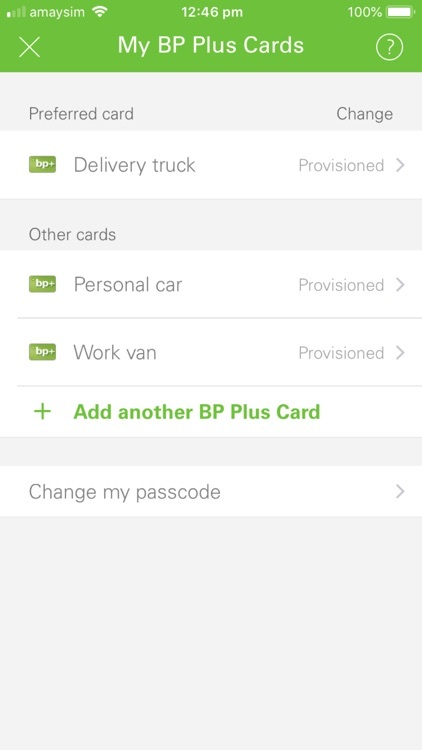 Not just a fantastic fleet management tool, BP Plus is efficient and easy-to-use for drivers, offering an in-built fuel map of Australia which makes it simple to find your nearest petrol station. 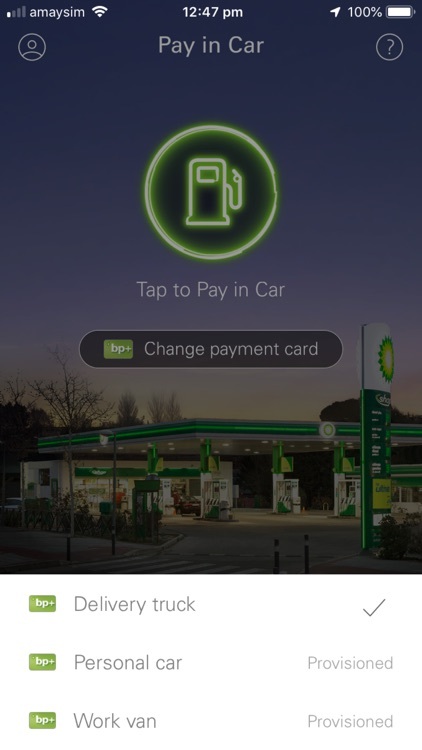 Simply pull up to the pump at the BP petrol station, open the BPme app with your BP Plus business fuel card and tap ‘Pay In Car’. 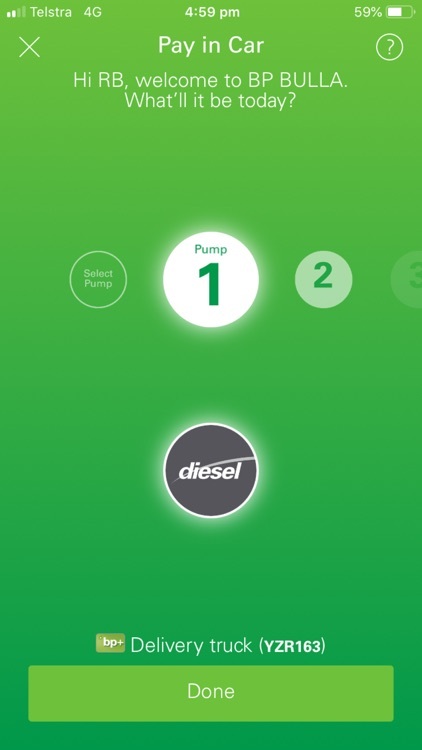 Select your pump, fuel type and enter your pin. 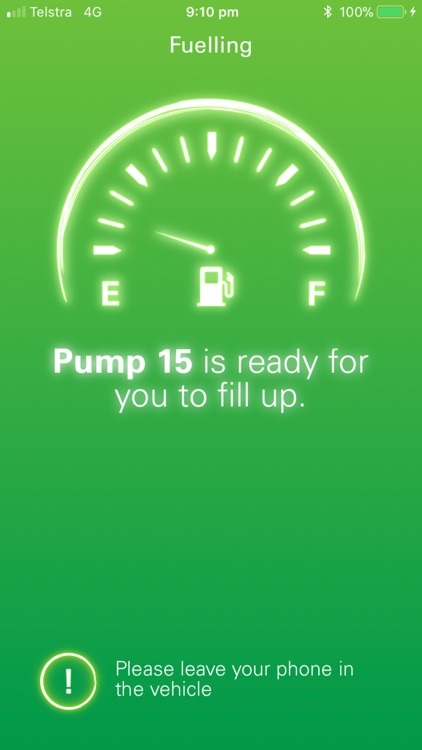 Once you receive the notification to start filling, all you need to do is step out of your vehicle and lift the hose. Once your tank is full, put the hose down and drive away - it’s that simple. 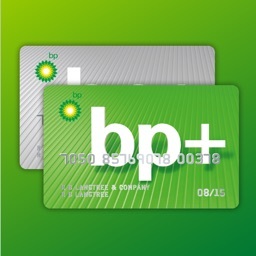 The transaction will be automatically added onto your BP Plus business fuel card. 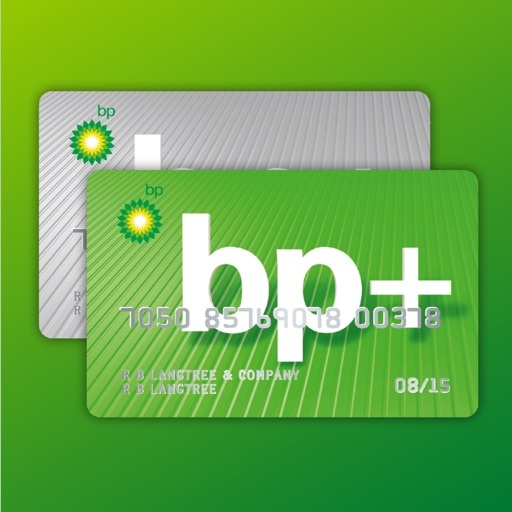 You can use it at any BP branded petrol station in Australia displaying BPme signage, including truck stops, truck-friendly sites and our extended merchant network. 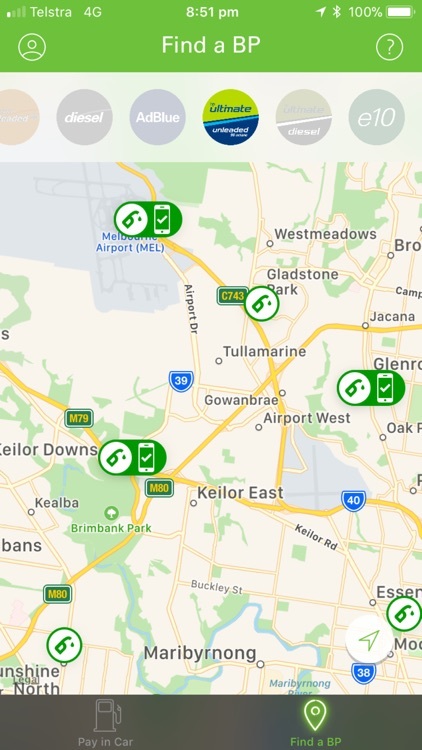 The BP national service station network has over 1400 sites, and with the app’s fuel map of Australia it’s easy to find your nearest petrol station. 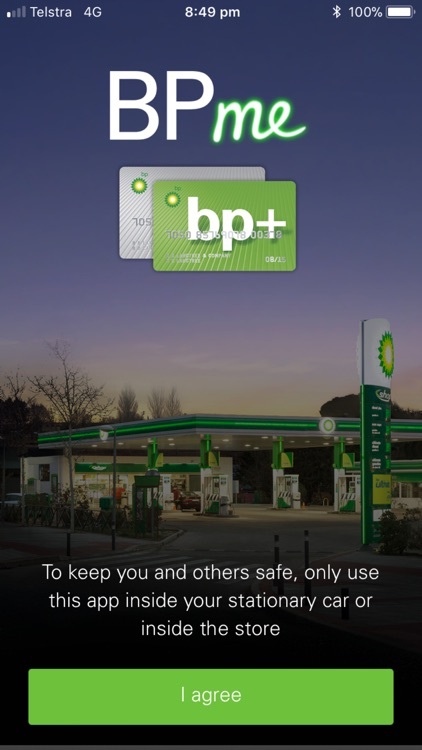 -	Fill up and get back on the road faster by avoiding the queues. 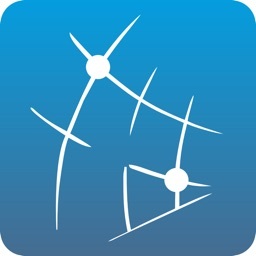 -	No need to remember the odometer reading, just enter the odometer direct from the dashboard. 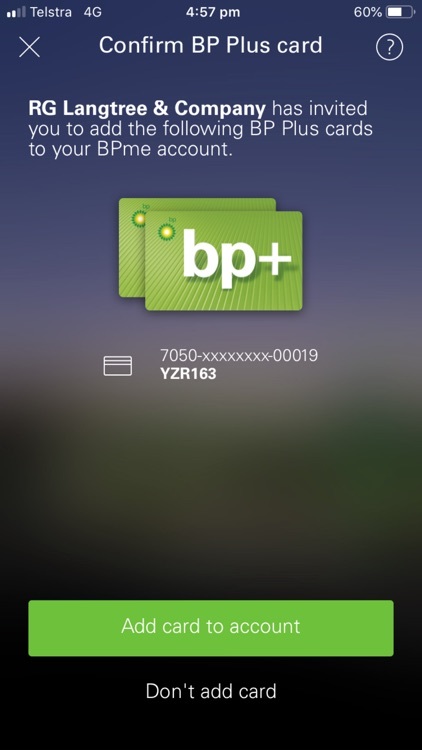 -	Send your transaction receipts to anyone, any time. 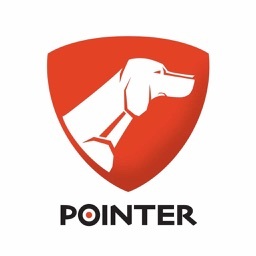 This is perfect for fleet management, giving you the opportunity to consolidate all your fuel and vehicle expenses. 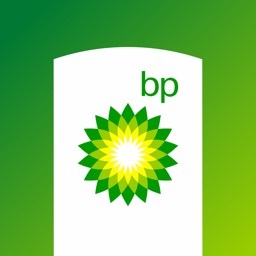 -	Easily locate the nearest BP petrol stations with an inbuilt fuel map of Australia. 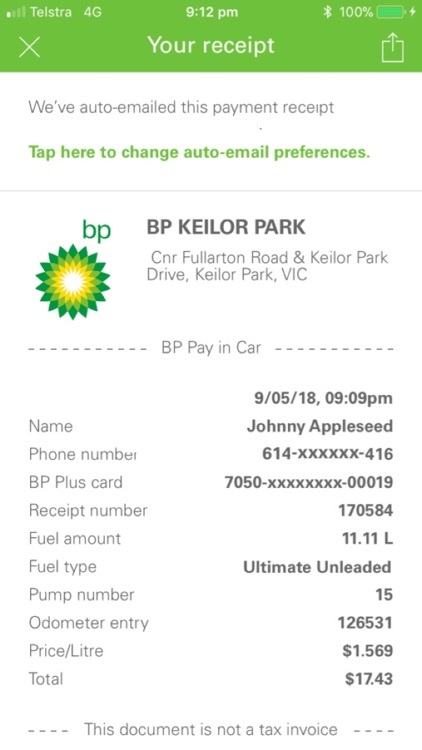 Finding petrol in Australia has never been easier. Phones must remain in your vehicle. 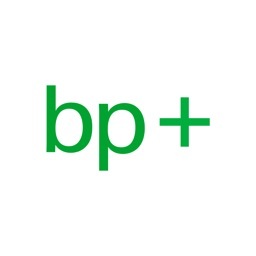 Terms and conditions apply, see bp.com.au. 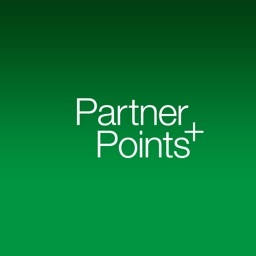 Only at participating sites.